Tony finally gets his case sorted out, thanks to Maggie, Pete, and the accused's confessions. Also, the box from Mama arrives, much to the displeasure of Maggie's nostrils. Susan Howard looked radiant both in red and in green! Personally, I didn't like the fur that Donna wore on "Dallas"! It just didn't suit her or her character, IMO! Seeing those photos makes me grateful that green polka dot dresses are no longer in fashion! As Donna says goodbye to Cliff, Ray and Jock depart Southfork, undoubtedly on their way to a Takapa meeting. Episode three of PETROCELLI, "By Reason of Madness"
Great screen caps Ray&Donna, and Southfork88. I love this awesome thread dedicated to Susan Howard and Steve Kanaly who played Mr and Mrs Ray Krebbs on Dallas. Original Dallas rocks. Maggie is more than a little confused by Tony's explanation of his client's predicament. She always trusts his judgment, though. I'd say the attraction is pretty immediate. Last captures from PETROCELLI episode three, "By Reason of Madness"
"It sure didn't take you long to become a real Ewing, now did it? I mean to hell with people, just grab grab grab!" "Hey! I'm not finished with you yet!" 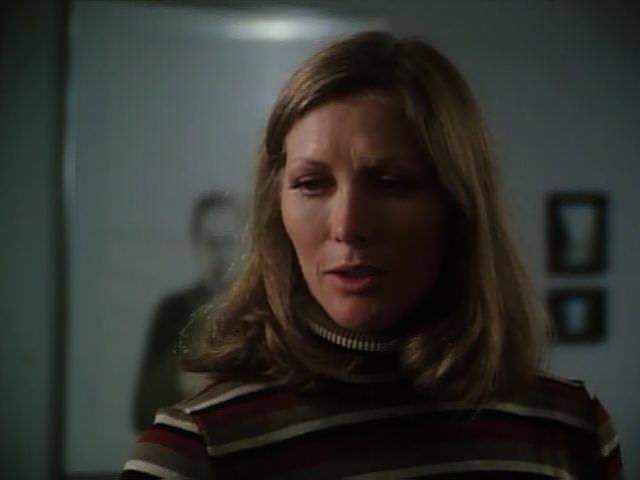 Some images of Susan from the "fascinating" telefilm SUPERDOME, which aired on ABC one month before filming began on DALLAS in 1978. She plays the neglected wife of an aging football player, facing his final game. Her husband is played by Garrett Boydston--er, Ken Howard. Interestingly, this was not her first brush with football--she had played the wife of a team owner in an episode of COLUMBO earlier in the decade. 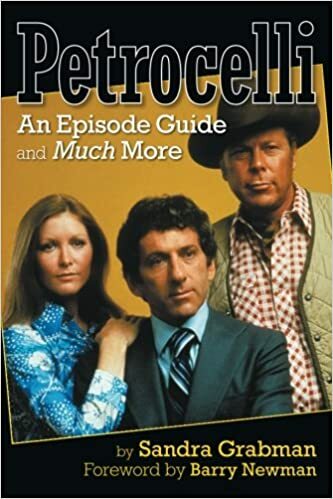 The next episode of PETROCELLI, "A Life for a Life", finds Tony and Maggie celebrating their anniversary when both a fire and a power shortage (in their trailer) occur. Ray asks Donna if she'll marry him. "I will."